Otago Hockey through its affiliation to Hockey New Zealand is responsible for the administration, development and promotion of hockey in Otago. 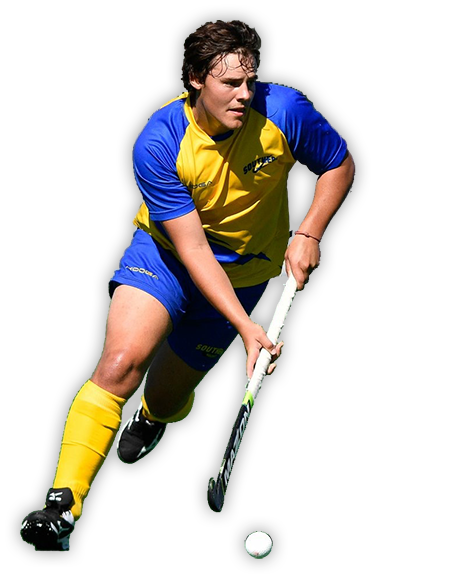 Otago Hockey is committed to providing quality experiences and opportunities to participants and supporters of all ages, gender and level of ability. Otago Hockey also administers the Alexander McMillan Hockey Centre. The Alexander McMillan Hockey Centre is an artificial surfaces complex comprising two water-based artificial turfs and a high quality function facility on Harbour Terrace in Dunedin. Both turfs and the function facility are available for hire and suitable for a wide variety of uses.